Did you catch Europes rock press this week? 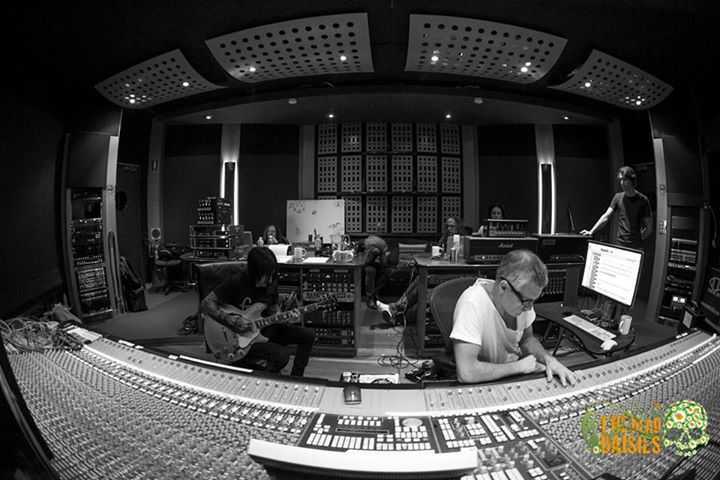 The biggest rock websites and magazines in Europe published our first studio diary. You should check out the first episode – a great insight into how we got the album done and what inspired our work. Thanks to ROCKBLADET​, HARD FORCE WEB & TV EDITION​ & MusicRadar​ for their support.